Jeff Harmening was named chief executive officer of General Mills on June 1, 2017. He was elected to serve as chairman of the board of directors effective January 1, 2018. Jeff joined General Mills in 1994 and has held leadership positions for the company in the United States and Europe. 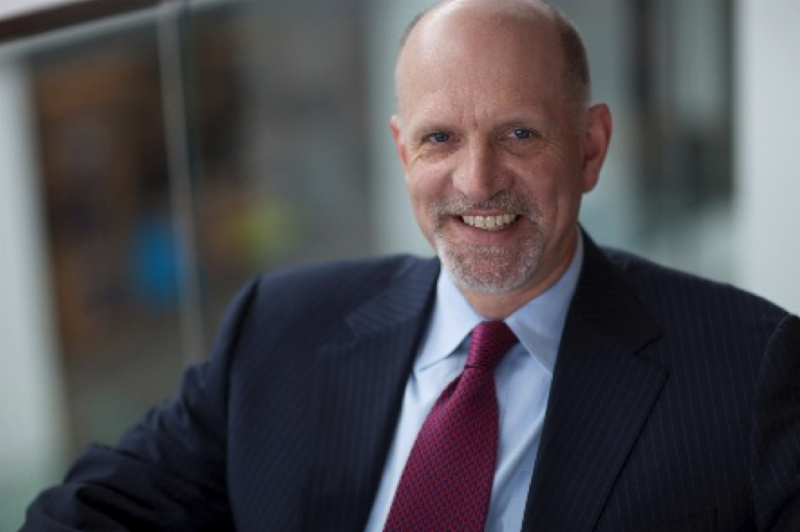 Jeff previously served as president and chief operating officer for General Mills, where he shaped strategies for the company’s four global operating segments and had oversight of Global Supply Chain, and Innovation, Technology and Quality.